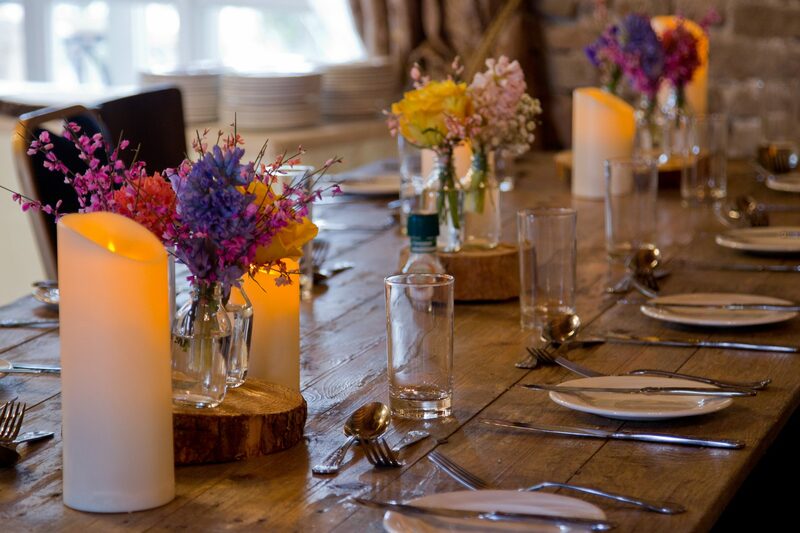 We offer a selection of wedding menus, which have been meticulously designed by our Director, Jonathan, with over 10 years of wedding catering experience, in conjunction with our team of chefs. 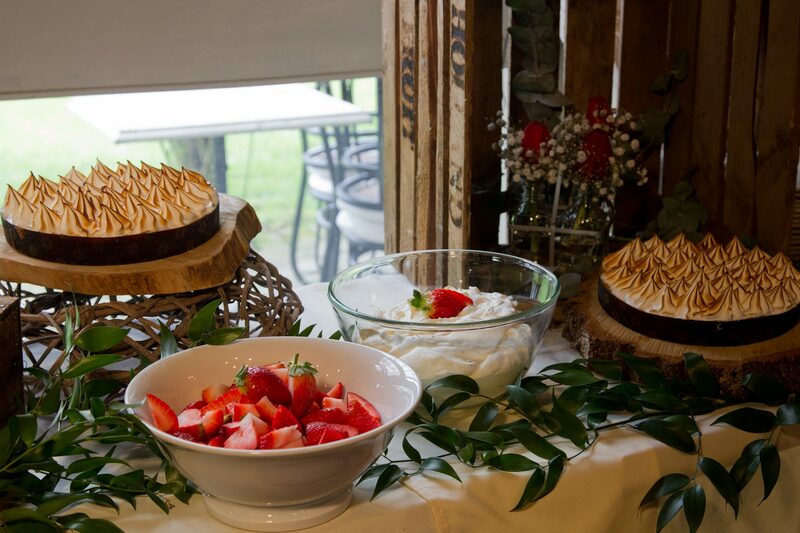 Our menus cater for all taste buds, including any dietary requirements your guests may have, ensuring everyone gets something tasty on the day. We are sure you will find one that suits your desire for the experience you want to provide your guests with on your special day. 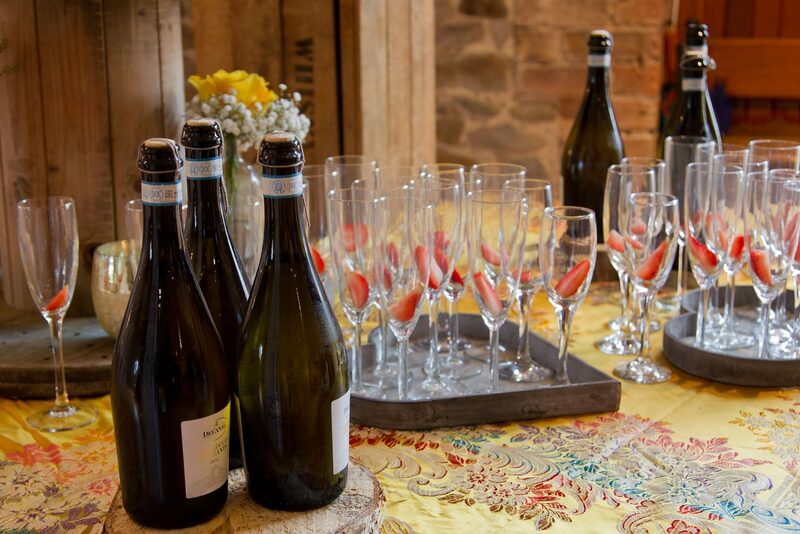 We do also offer a bespoke service, tailoring your event to whatever your heart’s desire. 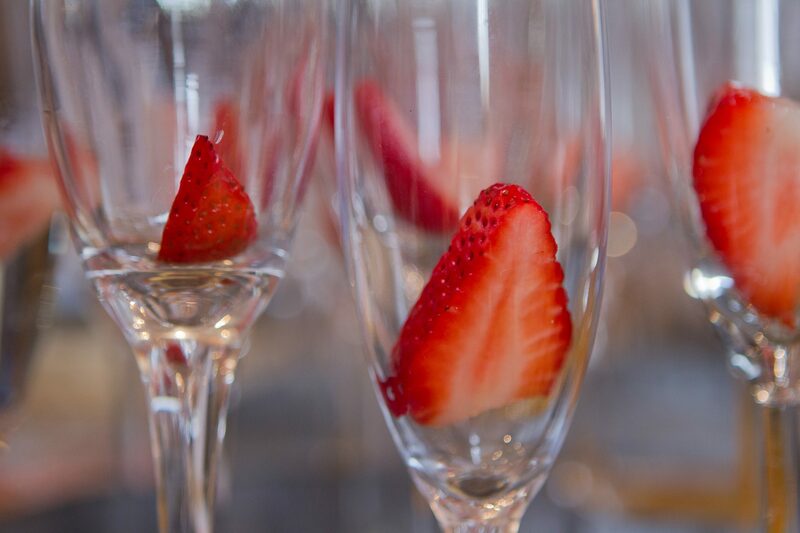 Simply contact our event manager today to discuss. 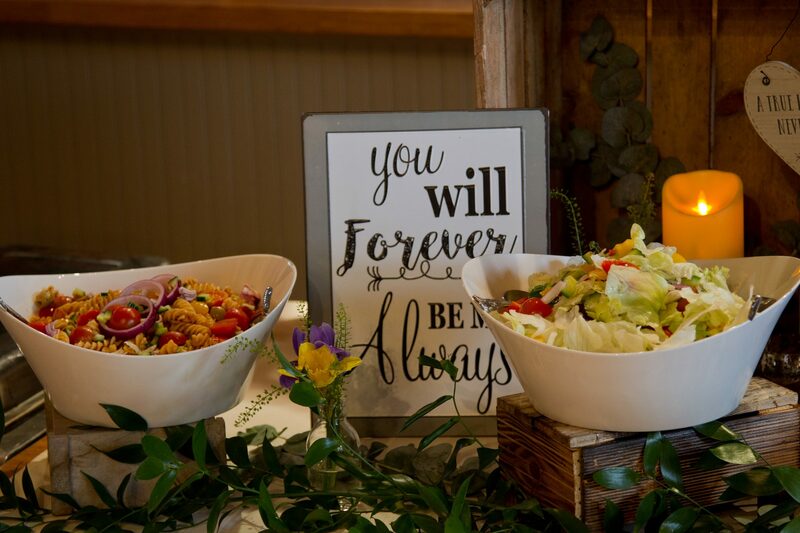 Once you have decided on a menu, we will arrange an estimate for you, which is based on the menu, location, date and expected numbers for your event. At that point we’ll require a 20% deposit based on the predicted numbers. 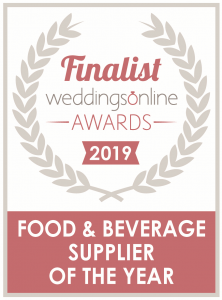 We will be in contact to finalise the venue visit, meal arrangements and numbers approximately 2 weeks before your big day, as we are mindful that it’s not always possible to have accurate numbers until all the invitations have been sent out. Your costing will then be adjusted accordingly at this stage and an updated invoice issued. 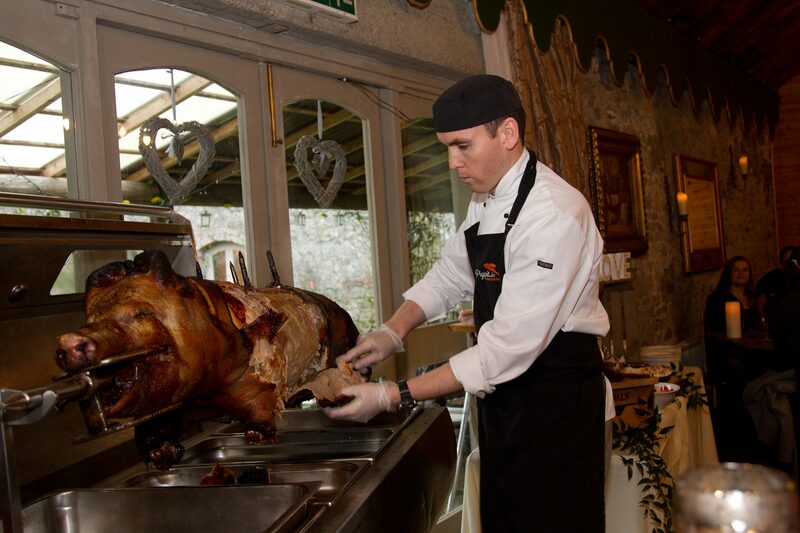 Remember, choosing Pigspit.ie ensures you and your guests receive not only the highest quality food and service, but is also a unique experience and memory you and your guests will fondly remember. 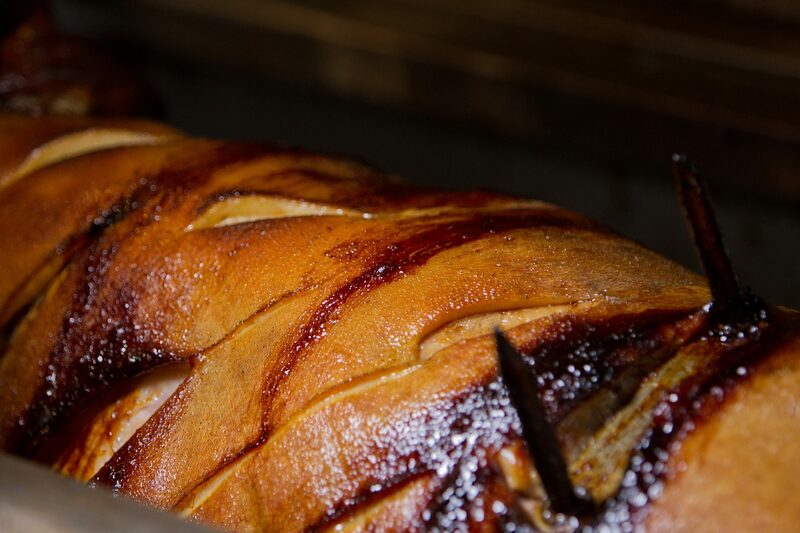 Pig On A Spit Catering continues to become increasingly popular both for the actual Wedding Day or for an extended party on the next day, a memorable addition to the occasion. 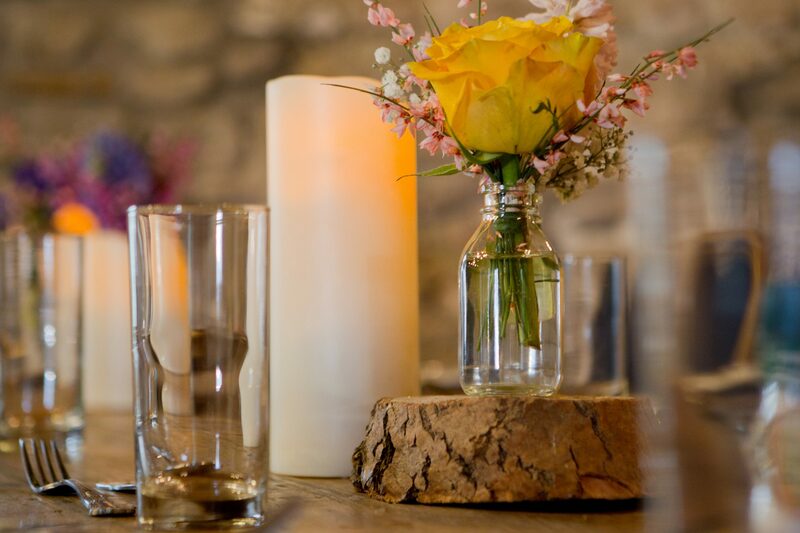 In addition to offering you a mouth-watering array of delicious meats, salads and desserts, we can take care of the extras too such as Cutlery & Crockery, Waiting Staff and more. 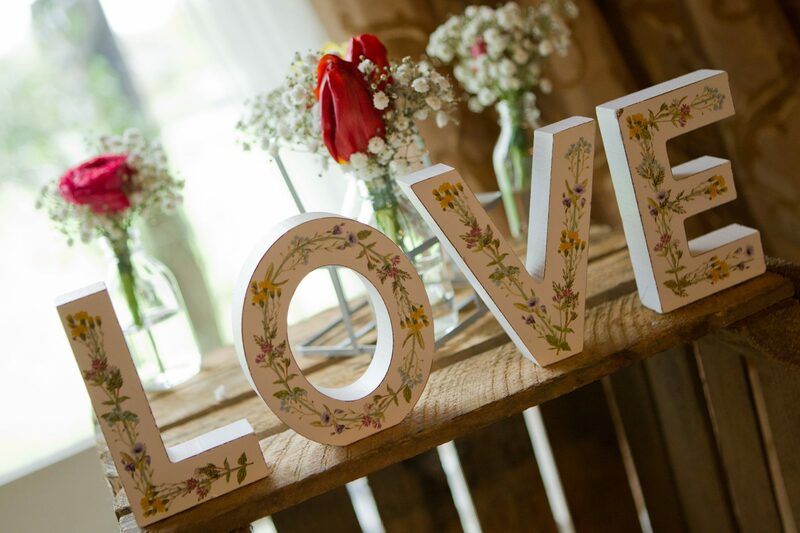 Simply fill in the form below and our team will be in touch to discuss your special day.